In a world where most gaming consoles are connected to the internet, downloadable content is becoming increasingly prevalent. Some people revile this trend as a foretelling of the apocalypse, while others gleefully accept the additional material for games they enjoy. All in all, DLC is a bit of a mixed bag that could potentially harm the gaming industry in the long run, but only if consumers continue to support the practice. So, for those unfamiliar with the term, what exactly is downloadable content? Quite simply, it is extra material for a game officially released via the internet. It can be accessed through the PlayStation Store, Nintendo eShop, or whatever is relevant to the console and method of release. DLC can consist of story add-ons, additional missions, different outfits or equipment, or various other things for in-game use. For the most part, these are sold for some amount of money, although first-run copies of games sometimes include specific bonuses, and games will occasionally get second versions which include all of the respective DLC. And to clarify ahead of time – there are two sides to every coin, and that is especially true about DLC. I’ve tried to summarize each topic without going back and forth ranting about the contradicting evidence, and I certainly haven’t mentioned every single relevant detail. Now, what’s good about DLC? First and foremost, supplementary campaign material – something that is not a part of the game’s main story, but adds a lot for players to take advantage of and enjoy. Some examples of this include DLC for Borderlands, the Mass Effect series, Fallout New Vegas, and Bioshock Infinite, among plenty of others. As one example, the four DLC packs for Borderlands added unique side-stories to the game with new locations, enemies, and level caps. And by most accounts, these were more fun than the long and sparse main story of the game. Others offer similar things, whether they’re a series of new quests, a campaign that follows a completely separate story, or simply consist of gratuitous fanservice. Another good thing about DLC is more maps, songs, or other material that helps to extend gameplay without being linked to a main campaign. For many first person shooters, DLC packs are available that contain more maps for multiplayer modes. In rhythm games such as Rock Band, countless songs have been made available for sale that add onto what is already included with the game. And beyond these examples, there are other similar concepts used for other games. Above all, these are completely optional, and not necessary for enjoying the game – but they can certainly help. The third pro-DLC argument is new characters. This topic overlaps with new story material, but new characters normally fit into the main game. The best example of new characters released via DLC is Mass Effect 2, where two optional squad members were made available, including specific missions concerning their histories. Final Fantasy XIII-2 also did something along the same lines, offering side stories for characters only marginally involved in the main campaign. Now, what’s bad about DLC? A trend that I’ve noticed more frequently, and one that should go and commit seppuku in some godforsaken corner of the world, is micro-transactions. While this seems to be very prevalent in MMORPGs, something I am not very familiar with, it can be seen in the Xbox Live Marketplace and PlayStation Store as well. Whether your real-world money is going towards game-breaking advantages, in-game currency, or mere cosmetic changes, this DLC will be priced low and entice gamers into buying a lot without realizing just how much they’re spending. Another problem is day-one DLC that is not included in first-run copies. Many people universally denounce day-one DLC as a cash grab, but what if that is included with first-run copies of the game? This way, early adopters get a bonus, and people who buy the game used will still probably not pay full price after getting the DLC. But leaving day-one DLC as something that must be purchased by those interested just feels like an underhanded move. The biggest issue with DLC is omitting content that should be in the game. Two examples of this that I have personal experience with actually have legitimate reasons for not being present in the game, but their original absences still left gaping holes. Mass Effect 2‘s Arrival and Fallout 3‘s Broken Steel were both added well after the games originally released, but should have been there in the first place. However, whereas Arrival would require the plans for the third installment to be ironed out, and Broken Steel was mostly the response to fan complaints about the original ending, Dead Space 3‘s Awakened DLC has no good excuse for leaving out the end of the story. Picking up immediately where the story ended on a cliffhanger, the game starts back up and properly concludes everything the way it should have been done in the first place. Outside of story material, there can be many other things that fall into this category. Besides being day-one DLC, Mass Effect 3‘s From Ashes was widely criticized for including a character that many felt should have been part of the main story. 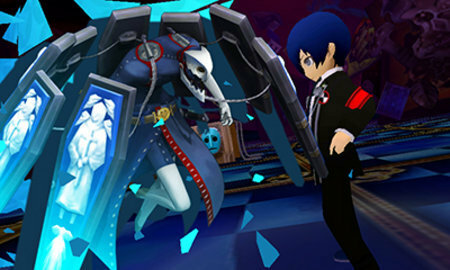 Recently, it was announced that in Persona Q, the 3DS spinoff game for the Persona series, Thanatos would be made available as DLC. Now, if you’re familiar with Persona 3‘s story, this will seem ridiculous because of this Persona’s significance to the protagonist (but since PQ is canon and takes place before the Death Social Link could possibly be completed, it technically shouldn’t be available, but still should be). And lastly, one of the most obvious flaws of the DLC system is the cost. While many people complain that $5-10 for an add-on is ludicrous, the larger issue is the presence of complete releases. Within a year or two, a game will probably be available for half the original retail cost, and in the form of a “game of the year” or “ultimate” edition that includes all of the DLC. Given the option of paying $40 for Fallout New Vegas‘s four DLC campaigns ($10 each), I instead opted for the “ultimate edition” of the game, which was available for $20 brand new on Amazon. This version includes the game itself, and all of the DLC. Basically, it makes early adopters look like idiots. So what is the point of all this ranting? To show the main pros and cons of DLC. Each case I’ve mentioned has contrasting evidence for each side of the argument, so I’ve simply listed things on the side I thought they tend towards. What are your thoughts on DLC? 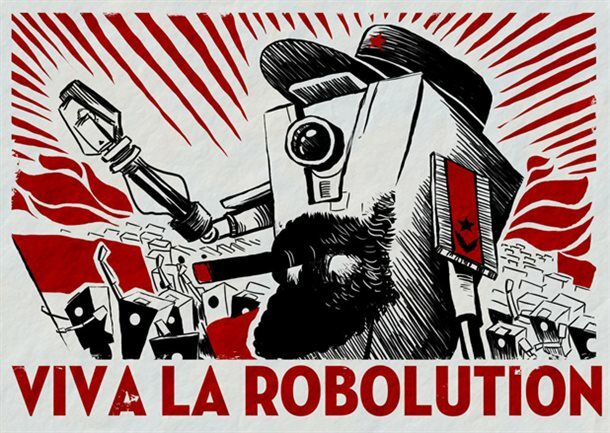 Do you think it will affect the gaming industry in the future? Or do you think it will lose its relevance? Personally, I don’t like DLC practices as a whole, and when I buy a game, I expect all possible content included upon release. Unfortunately, that’s not always going to be the case, which is why I’m glad that I rarely buy games within a year of release. The first two pictures courtesy of IGN, the third from Siliconera. More stuff soon. 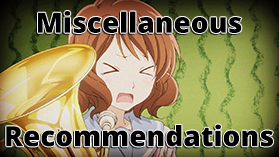 Like my Drakengard 3 review and what-not. I am against most DLC as greedy companies are asking us to pay extra for things that should be in the game. 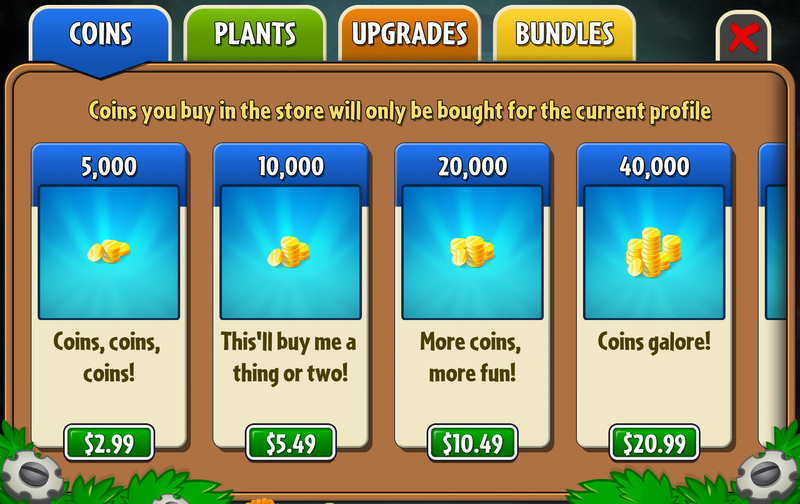 In the old days you unlocked new costumes and characters by playing not buying. It’s even worse when you buy “DLC” which is merely allowing you to access stuff that is already on the disc. I agree with pretty much everything you’ve said. I don’t have any experience with stuff like Farmville, but I know how microtransaction heavy they tend to be, which is bad enough in itself.